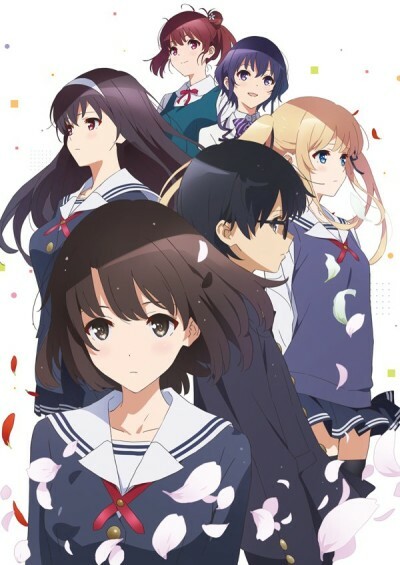 The second season of Saenai Heroine no Sodatekata. Local harem tries to stop being a harem to deliver hamfisted philosophy. It doesn't work.